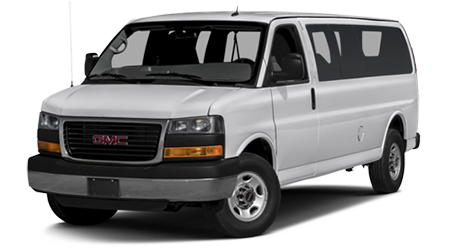 If you are shopping for a full-size, commercial-duty van with the versatility to handle the needs of your business -- or the business of transporting people from point A to point B, you will want to check out the 2016 GMC Savana Passenger van. While the Savana Passenger vans are best known for transport and business, you and your passengers certainly won't have to sacrifice the amenities that make smaller passenger vans so comfortable. Savana vans offer seating and cargo flexibility that can accommodate just about any job or passenger need, with additional conversion and seating options which offer even more flexibility. 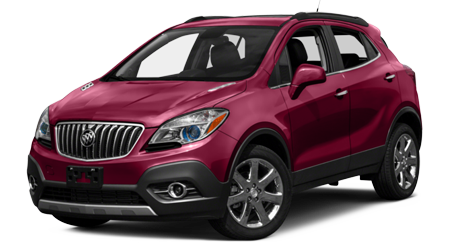 If you live near the cities of Wahiawa, Kapolei, and Pearl City, HI, and would like to learn about the full range of 2016 Savana Passenger models, stop into the Cutter Buick GMC showroom in Waipahu. You can also view our current inventory of 2016 Savana Passenger heavy duty vans right here on our website before your visit. We have a nice selection of Savana Passenger vans in stock, and our helpful sales team is ready to assist you in finding the Sierra van that is a perfect fit for your needs. The 2016 Savana Passenger van offers a range of engine choices, so drivers are sure to find a Savana Passenger van that meets or exceeds their standards for power and hauling capability. Whether you are looking for a full-time workhorse van, or simply a van to haul with on the weekends, the Savana Passenger has got what it takes! 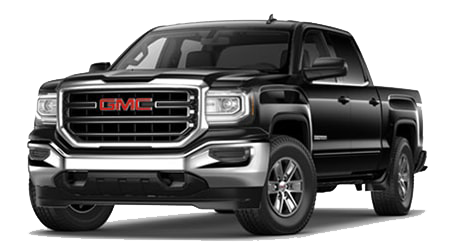 GMC's capable and dependable Vortec 4.8-liter V8 comes as standard, producing 285 horsepower and 295 lb-ft of torque. Next up is the potent 6.0-liter V8 that develops 282 horses and 320 lb-ft of torque. 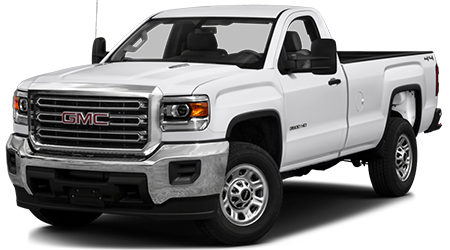 The available Duramax 6.6-liter Turbo-Diesel V8, with 260 hp and a whopping 525 lb-ft of torque, is the most powerful diesel engine in its class. Rear-wheel drive (RWD) and a heavy-duty 6-speed automatic transmission comes standard on every 2016 Savana Passenger van, as does a Tow/Haul mode. 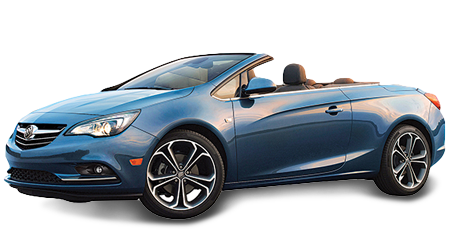 The Tow/Haul mode offers a two-mode shift program that lets the driver hold gears longer, providing more torque and a smoother transition between gears when climbing hills, and reduces excess shifting. Depending on the Savana model that you choose, maximum trailering capability ranges from 8,100 lbs to 10,000 lbs. One thing is for sure; your Savana Passenger van will be ready to go to work for you and your business from day one! You can rely on the dependability of GMC vehicles, and GMC's new vehicle warranty is further proof of this. 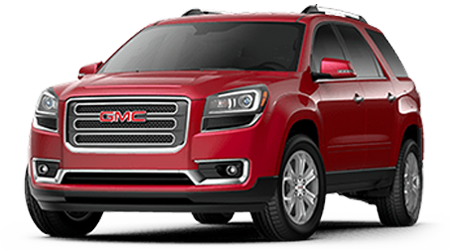 Every new GMC vehicle receives Bumper-to-Bumper Coverage (including tires) for the first three years or 36,000 miles after purchase, whichever comes first. 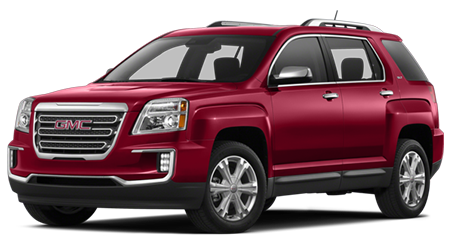 GMC powertrains and drivetrains are covered for the first five years or 60,000 miles. Sheet metal is covered from corrosion and rust-through with a pair of superb warranty plans. 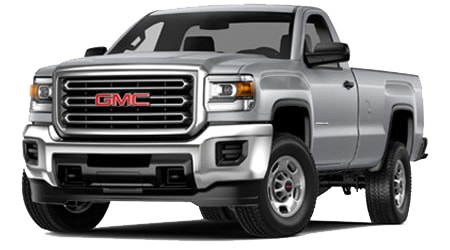 Every new GMC vehicle also comes with 5 Years or 60,000 miles of GMC's Roadside Assistance Program. 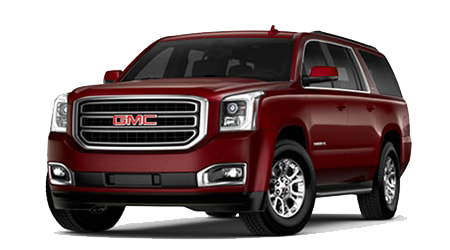 Your GMC's first two maintenance visits are covered within two years or 24,000 miles. 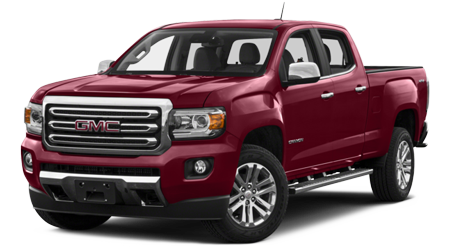 When you want a quality-built vehicle backed by an equally impressive warranty, get yourself into a new GMC! When you are ready to step up to a capable and versatile full-size van that can tackle any job, get yourself behind the wheel of a 2016 Savana Passenger van. 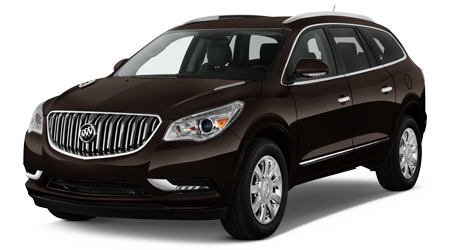 Drivers near Wahiawa, Kapolei, and Pearl City, HI, should visit the Cutter Buick GMC showroom at 94-149 Farrington Highway, in Waipahu, HI, to explore and test drive the new Savana Passenger heavy duty vans. You can view our entire inventory of Savana vans and other GMC vehicles at any time right here on our website. The Sales team members at Cutter Buick GMC look forward to helping you find a Savana van that will meet or exceed your needs and expectations!